It looks like that could change in the near future. 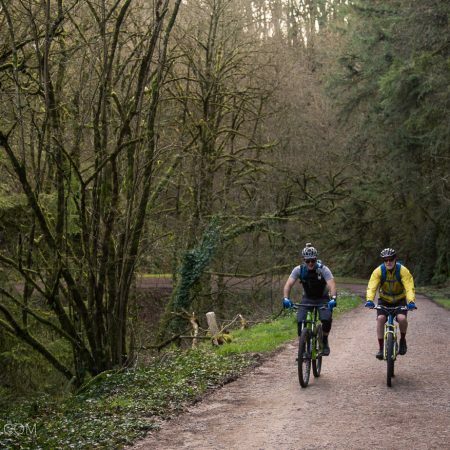 At a recent meeting of the Northwest Trail Alliance, Ivan Anderholm, Lake Oswego’s Director of Parks and Recreation, presented plans for the city’s first off-road cycling destination, Farr Bike Park. 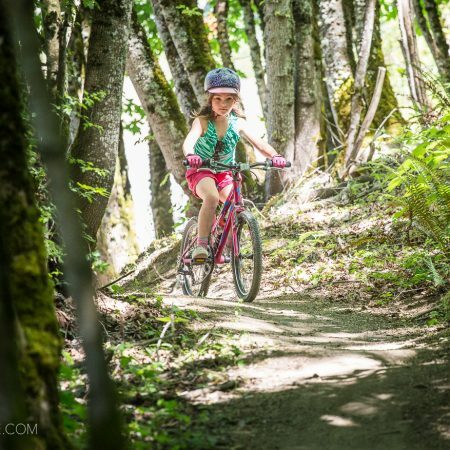 Aimed as more of family destination than mountain biking trail network, the initial concepts present the vision of a space similar in scope to the new bike park in Portland, Gateway Green. Like GG, it will feature a skills zone with beginner and intermediate trail as well as a short single track loop connecting to single track at Luscher Farm. We’ll be adding more as this story develops. 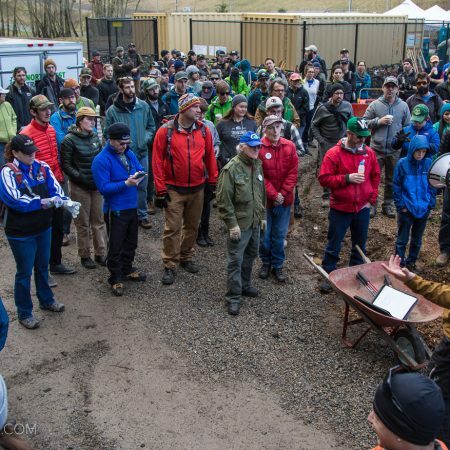 Mountain Bikes: Many meeting attendees raised concerns about mountain bike use the park. 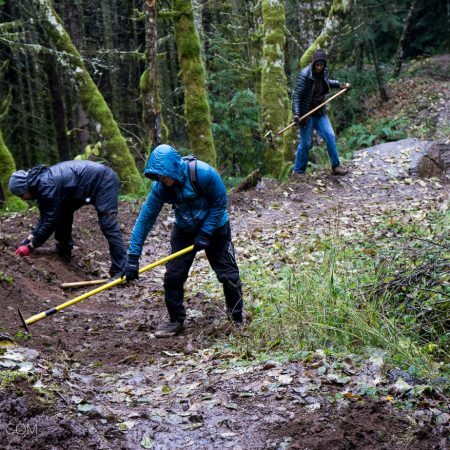 Mountain bike use on woodland trails can cause erosion. (this statement is misleading as usage from all users can potentially cause erosion) Trails that are intended for use by both hikers and bikers need to be designed specifically for this use and need to be wider, have wider turning radii, and have higher clearance than hiker only trails. (this statement is also not factually correct) The trail planners felt that the park area was not large enough to support mountain bike use, thus bikes will be discouraged** on the trails at Cooks Butte Park. **According to users on Singletracks.com while bikes are discouraged on single track they are technically not prohibited. <UPDATE> According to Ivan Anderholm of Lake Oswego Parks & Recreation, LO does have some bike friendly multi-use trails. We currently have trails at Cook’s Butte, Bryant Woods, Iron Mountain, and are developing trails at Luscher and Sunnyslope for bikes. There is also a rider built area at East Waluga park in the quarry above the baseball fields. LO is close enough for us to explore on the hardtails and cross bikes – we’ll make it a point to check them out soon with a spot report!